interesting read. Fascinating how many of the stories/events had common threads. It made me feel like I should look over my shoulder when I go out at night. 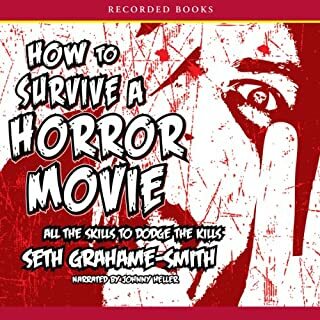 Seth Grahame-Smith delivers the definitive, essential guide to making it through a horror movie in one piece. As hilarious as it is useful (if you’re trapped in a scary flick, that is), How to Survive a Horror Movie covers all the bases. Trapped in a haunted house? Check. Stalked by an evil doll? Check. Wandering aimlessly through the remains of the old world as a plague of zombies sweeps over the planet? Check. Great read. Very funny, educational, well-researched. I appreciate the author's use of movie quotes to support his hypothesis. Thoroughly enjoyed the book. 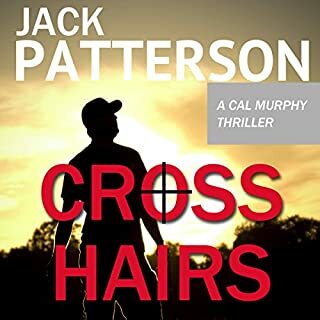 Johnny Heller is one of my favorite narrators - excellent job. 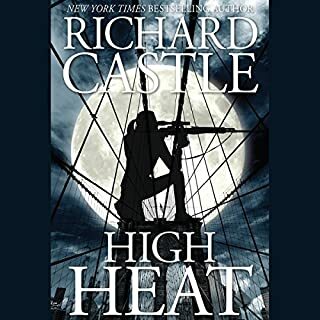 I enjoyed the continuation of the "Heat" story & the reference (s) to the current campaign environment. very interesting ending. Mr. Petkopp does an excellent job narrating (as usual). 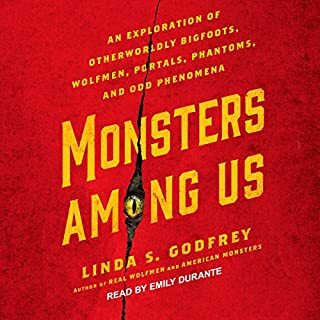 No, this was a waste of time, and I was not able to finish the audiobook = narrator was not good. It sounded like this was the first time he read the book. Would you recommend Dead Shot to your friends? Why or why not? No, I would not recommend the audiobook to anyone. I need to try the Kindle or paperback version so I can at least get through the story. Who would you have cast as narrator instead of Sonny Dufault? Anyone would be a better narrator. Bill Cooper has done other books. Or Ron McLarty does and excellent job voice-acting for audiobooks. Could you see Dead Shot being made into a movie or a TV series? Who should the stars be? I honestly don't know. I only got through chapter 46 before I gave up, deleted the book, and considered the credit used as a lost/lesson learned. My wife listened to two chapters and asked "is this a kids' book? It sounds like he's reading to elementary school children". I had difficulty telling which character was speaking since the narrator's vocal inflections were virtually identical.